Three albums on now, Iona's latest release shows a higher degree of maturity and refinement overall. Still solidly in the Celtic folk-rock vein, they are in many ways comparable to bands like Clannad and Fairport, but with strong Christian themes running through their songs. Vocalist Joanne Hogg is powerful as ever, and the band supports her well. Led by multi-instrumentalist Dave Bainbridge, they're not afraid to rock, nor are they afraid to explore the quieter introspective realms on the interludes between the vocal tracks. On their last album, all the rock was front-loaded, and the album completely changed (died?) at about the 35 minute mark; this time they've kept the energy level more constant by interspersing the quiet material throughout the album. A long list of guest musicians contributing everything from Uillean pipes to oboe and viola includes, plus none other than Robert Fripp, contributing guitar and Frippertronics. Anyone who enjoyed their previous Book of Kells should be delighted with this one, indeed it is better, yet a bit more polished as well. 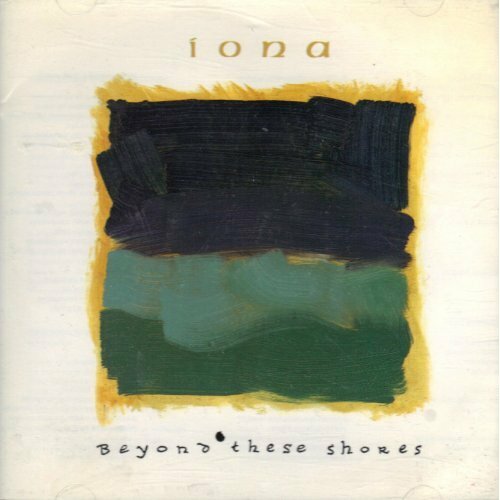 It should be noted that all three Iona CDs are now available as domestics, on the Forefront label. Highly recommended.